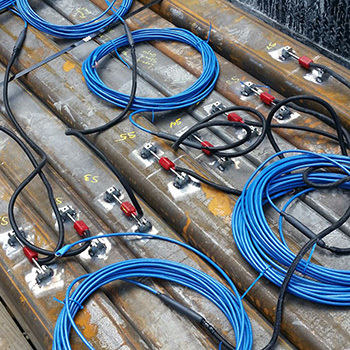 Washington DC: GEO technician installing an AMTS for monitoring excavation support at Kennedy Center. 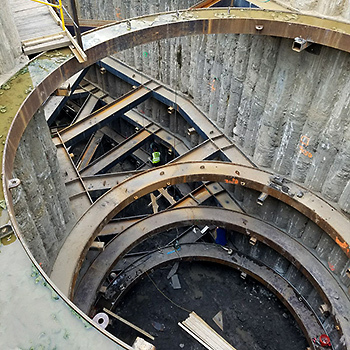 Bellevue, WA: Strain gauges for Sound Transit’s East Link project. 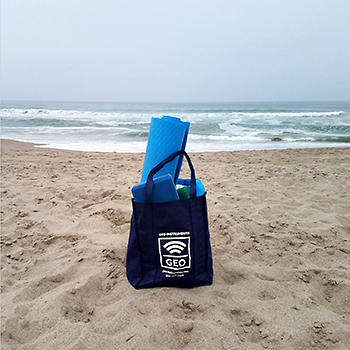 San Diego, CA: GEO totebag doing its marketing magic on the beach.